Deep knowledge and respect for raw materials in a cuisine that investigates traditions and evolves without losing touch with reality. With this philosophy, Fabio Abbattista starts from concreteness to create tasty and perfectly balanced dishes, capable of uniting the flavours of his Apulia with gradual contaminations from more or less distant lands. 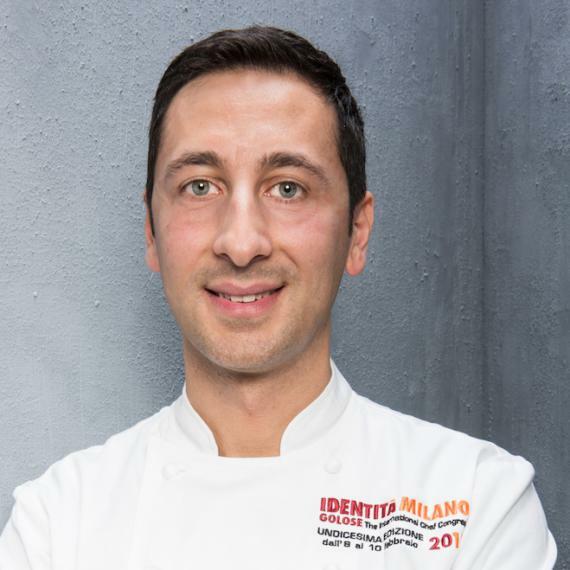 There were stars in his journey: he worked at Rome Cavalieri, at Square Restaurant in London, at Le Gavroche with Michel Roux, at Spoon with Alain Ducasse and for 3 years he was the sous chef at Unico in Milan. 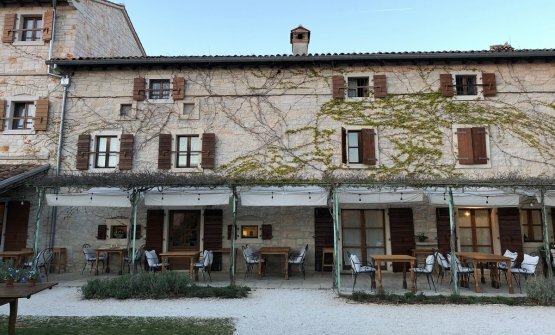 Today he’s found his new dimension in Franciacorta, at restaurant Leone Felice inside the Albereta, the Relais Chateaux owned by the Moretti family. 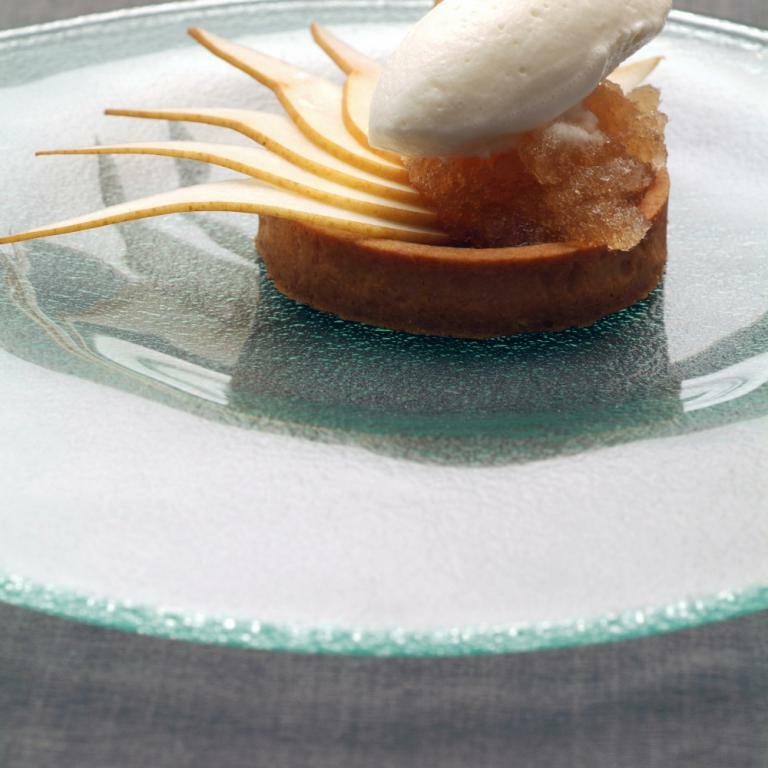 With technique and perfectionism, he’s not afraid to confront himself with local flavours, making difficult-to-handle ingredients harmonious, as in the case of eel, to which he first gives a strong touch with the smoking on embers, and then makes it lighter by serving it with cucumber, green apple and chervil. 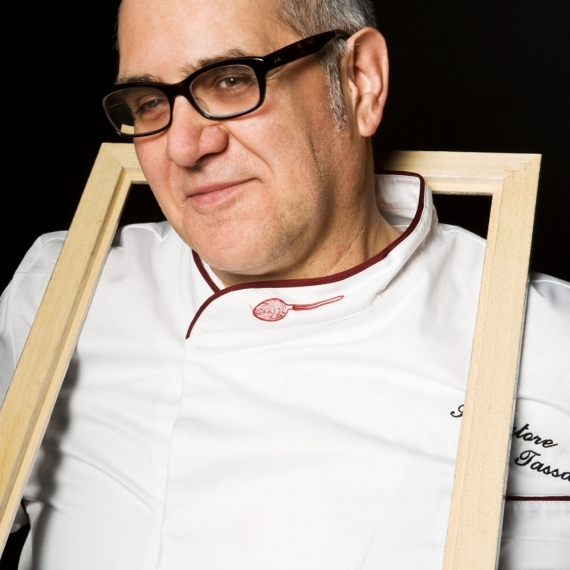 His cuisine, profoundly rooted in Mediterranean culture, is based on research on raw materials and attention to small producers, whom he selects personally, making sure each dish truly has a soul and can represent the work and passion of many people. Rabbit cappelletti with burnt wheat and anchovy butter is one of his most emblematic creations, a dish on the edge between earth and sea, with the toasted scent of wheat recalling the ncient work of farmers who would only harvest after burning the stubble. It proves that even – and especially - a simple and humble dish, if prepared in the correct way, can give sublime feelings.